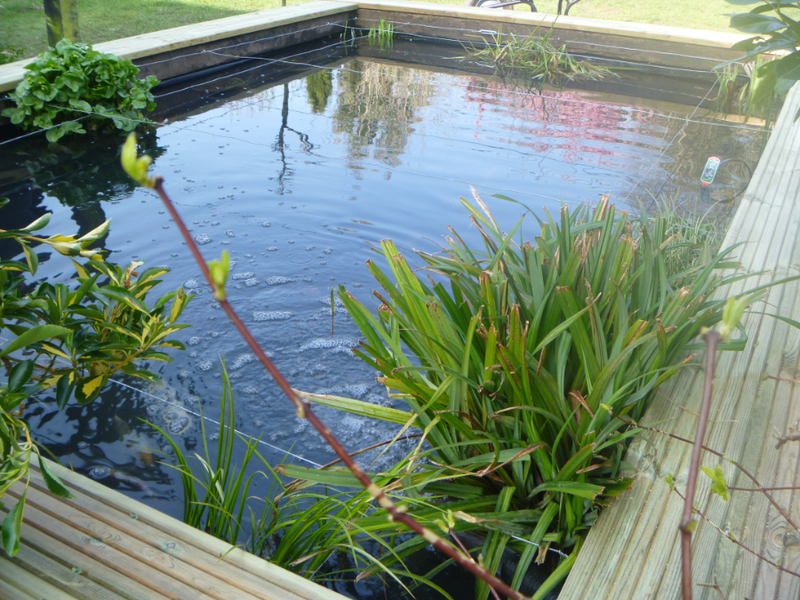 With our Riverworks team being passionate about all aspects of water management, it’s nice to know that even the smallest, most personal ponds are just as important to us, we know the huge amount of enjoyment and happiness that comes with owning a pond. We can take you through all aspects of ponds, from the design, construction and aftercare, making sure you have a huge input along the process, to create a water scheme that suits your needs, whilst being manageable. We will help in every way to develop an eco system in and around your pond, by advising you which flora will encourage wildlife and give you satisfaction for years to come. 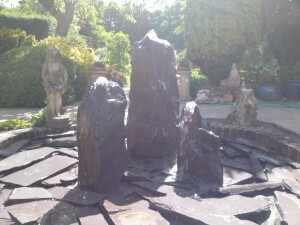 Simply deciding on a large centerpiece can create an exciting water feature i.e. 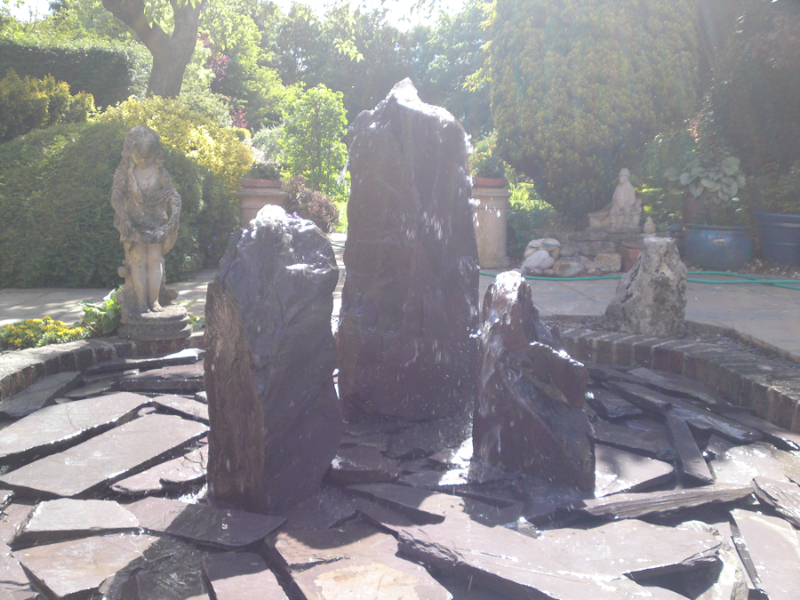 a large weeping rock; creating water features from an existing pond can also give you a low maintenance centerpiece to the garden, without creating too much disturbance. Our team of craftsman specializes in building and landscaping ponds with specific experience and expertise in aquatic environments. 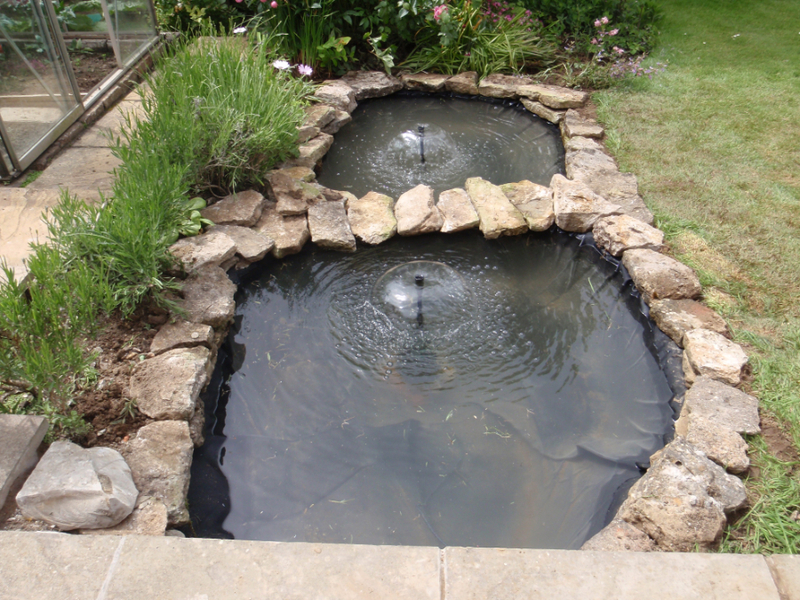 Whether you’re interested in Koi ponds, fishponds, Streams and rills, fountains, ornamental ponds, natural ponds or feature ponds, we can cater for all. We offer pond maintenance to private clients, public sites and commercial sites. Regular servicing of your pond will prolong the life span of the equipment. We are always happy to have an open maintenance plan whether it is a one off visit, or part of a planned schedule. 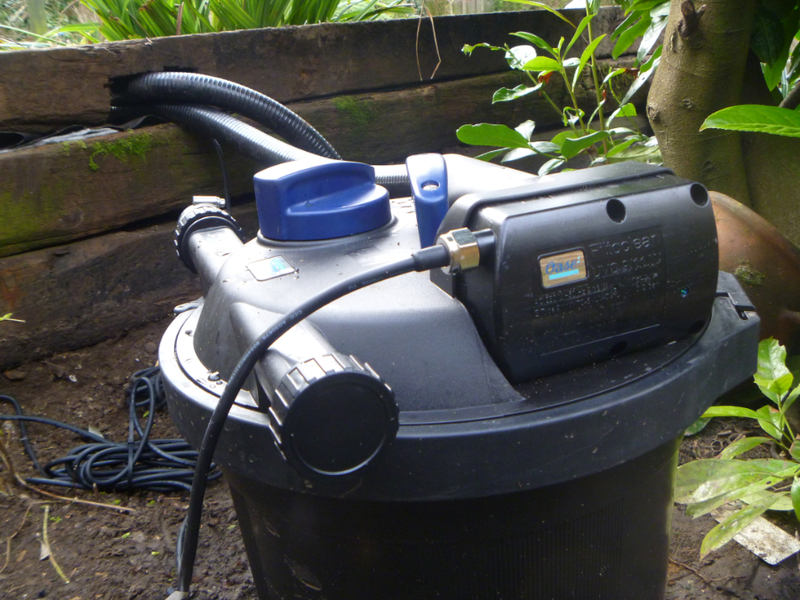 Casterbridge fisheries are environmentally aware, using and supplying equipment that uses less electricity to run, making sure all bulbs and UV lamps are recycled, and all the plant waste is composted where appropriate.